"House of Memories" is National Museums Liverpool’s museum-led dementia awareness program which offers training, access to resources, and museum-based activities to enable caregivers to provide person-centered care for people living with dementia. MNHS is pleased to offer the U.S. version. Minnesota Historical Society partners with National Museums Liverpool to launch U.S. version of the innovative ‘House of Memories’ dementia awareness program Sept. 24. Every 65 seconds someone in the United States develops Alzheimer’s disease, and as the U.S. population ages, the rate of diagnosis will grow. In addition, African-Americans are two times more likely to be diagnosed with Alzheimer’s and other types of dementia than non-Hispanic whites. On Sept. 24, 2018, the Minnesota Historical Society (MNHS) will launch the U.S. version of the award-winning “House of Memories” dementia awareness program, originally developed in the U.K. by National Museums Liverpool to provide person-centered care for people to live well with dementia. The program offers training workshops, resources and activities, including the “My House of Memories” app, the first of its kind in the world. 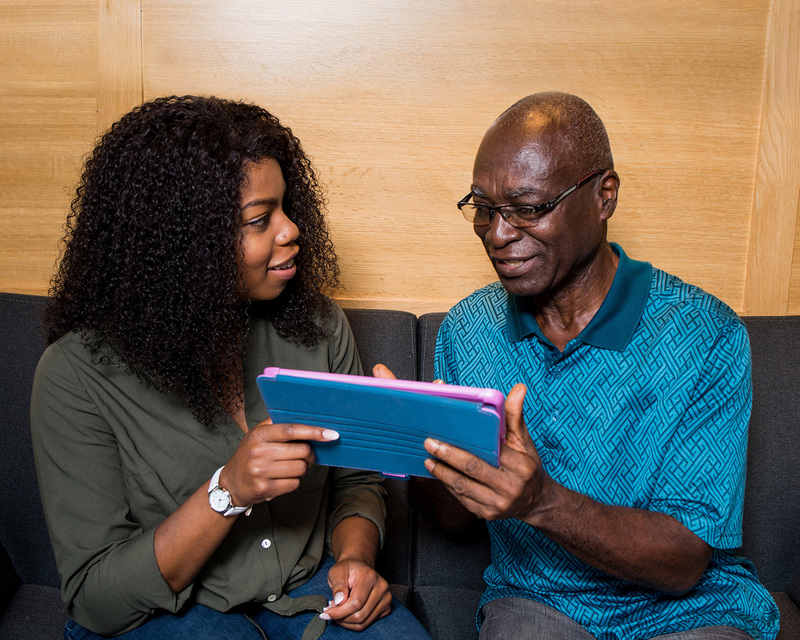 The app features more than 100 interactive pages of MNHS collection items which can help those living with dementia draw on memories to create personal connections with family, friends and caregivers. 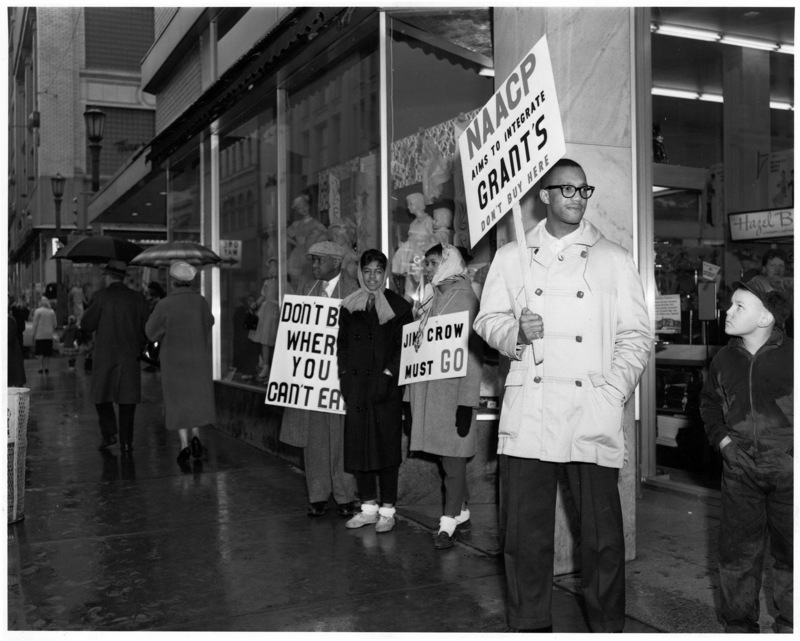 The collection items include objects, photographs, music and video that were curated by people living with dementia and their caregivers, including African-Americans who selected items that connect to the black community. "In working to develop the U.S. version of the app and training workshops, we were able to tap into our extensive collections in exciting new ways," said Kent Whitworth, director and CEO of the Minnesota Historical Society. 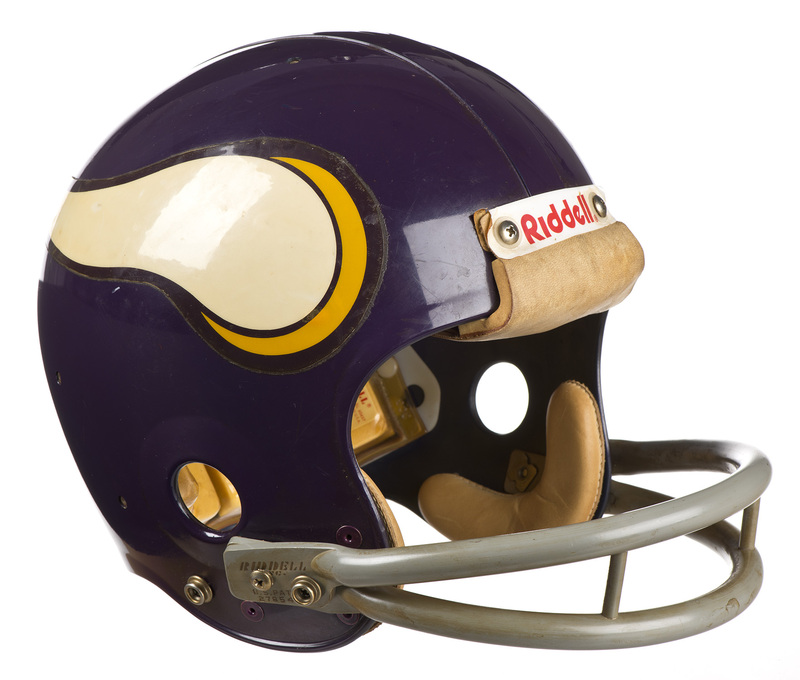 "The app includes items like a Vikings fan helmet, toys and dolls, and civil rights images and audio. Seeing how these museum resources can create meaningful, person-centered engagement for American audiences, and African-Americans in particular, has been very rewarding." "We are proud to be working in partnership with the Minnesota Historical Society, to launch 'House of Memories' in the U.S., to help Americans to live well with dementia," said Carol Rogers, executive director for education and visitors at National Museums Liverpool. "Person-centered care is at the heart of our training and acknowledges that an individual’s personal history and memory are of huge importance. Museums can be fantastic resources at helping unlock memories, improve communication and understanding, and enrich the lives of those living with dementia. We’re excited to see how the U.S. version of the 'My House of Memories' app will help Americans living with dementia and their caregivers to connect and share memories together." The “My House of Memories” app is free and can be downloaded to tablets and smartphones from iTunes and Google Play. Search for “My House of Memories” and look for the pink house. MNHS will also hold training workshops across the state for professional and family caregivers, aimed at helping participants develop new skills and understanding in caring for those living with dementia. Participants will receive a toolkit and view training videos based on the real-life stories of people living with dementia. Professional caregiver workshops are scheduled for Sept. 24 at the Minnesota History Center in St. Paul and Sept. 26 and 28 at the Mayo Clinic’s Charter House in Rochester. Family caregiver workshops will be held in spring 2019. To find out more about the workshops, visit mnhs.org/houseofmemories. The Mayo Clinic’s Charter House, Rakhma Homes and St. Paul African American Faith ACT Community are community partners on this project. This initiative will complement other MNHS memory loss programs, including sensory-based tours, memory cafes and a baking lab. 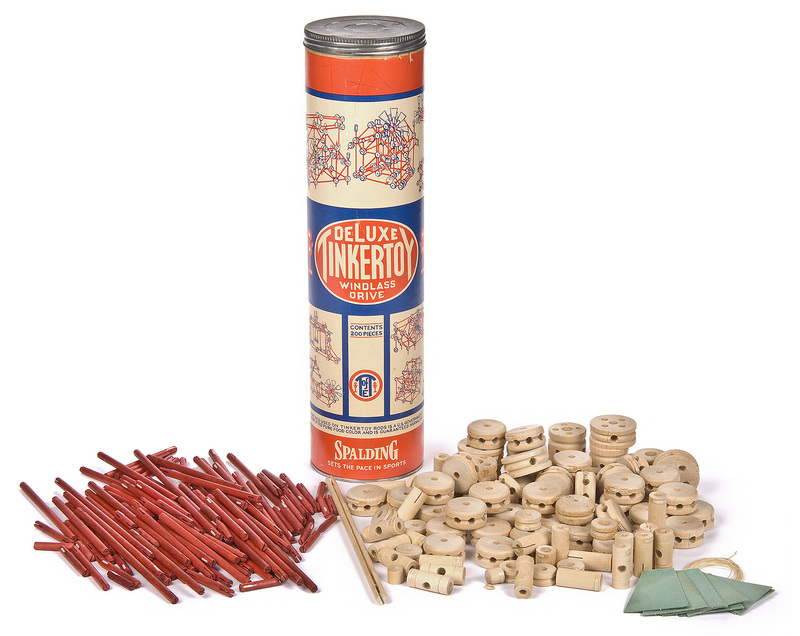 MNHS is a member of the SPARK! 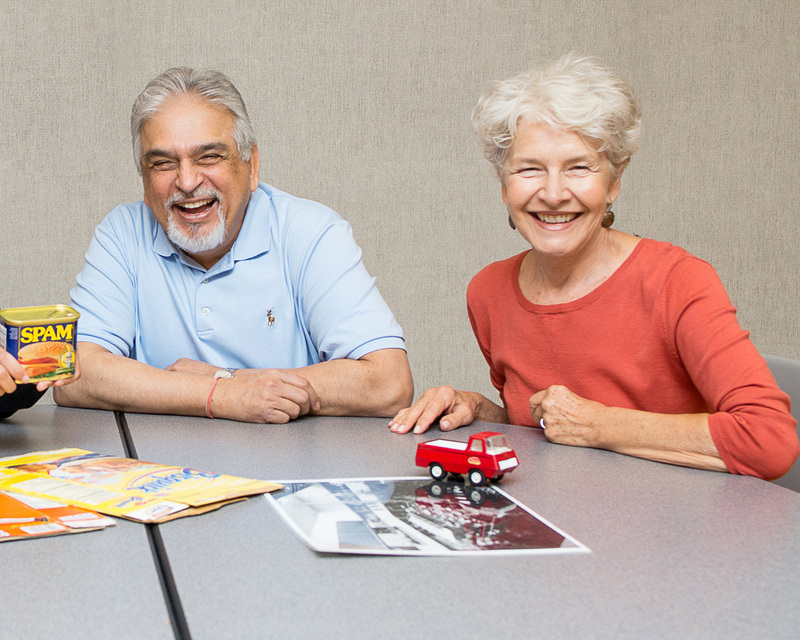 Alliance, an organization of Minnesota and Wisconsin museums focused on serving the memory loss community. National Museums Liverpool comprises eight venues, including some of the most visited museums in England outside of London. Our collections are among the most important and varied in Europe and contain everything from Impressionist paintings and rare beetles to a lifejacket from the Titanic. We attract more than 3.3 million visitors every year. Our venues are the Museum of Liverpool, World Museum, the Walker Art Gallery, Merseyside Maritime Museum, International Slavery Museum, Seized! (UK Border Force National Museum), Sudley House and the Lady Lever Art Gallery. National Museums Liverpool is regulated by the Department of Digital, Culture, Media and Sport (DCMS). Museums and galleries regulated by DCMS are exempt charities under Schedule 3 of the Charities Act 2011. Registered Office: World Museum, William Brown Street, Liverpool L3 8EN. 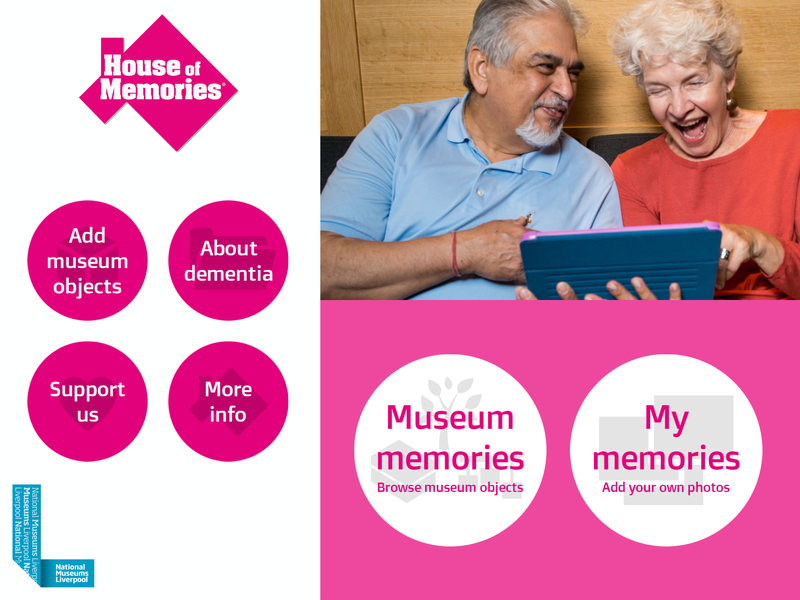 Members of the media are invited to explore the “My House of Memories” app and professional caregiver training workshops in person, meet people living with dementia and their caregivers in a museum setting, and hear from esteemed speakers about dementia today. Carol Rogers, executive director of education and visitors at National Museums Liverpool, will speak about the app and workshops, and how museums are uniquely positioned to help caregivers support people to live well with dementia. Media can also engage with people living with dementia and their caregivers as they use the app, explore History Center exhibits and use items in the training workshop toolkit. When: Monday, Sept. 24, noon-1 p.m.
Where: Minnesota History Center, 345 Kellogg Blvd. W. St. Paul. As the size and proportion of the U.S. population age 65 and older continues to increase, the number of Americans with Alzheimer’s or other types of dementia will grow. An estimated 5.7 million Americans have Alzheimer’s. Every 65 seconds someone in the United States develops Alzheimer’s. One in 10 people age 65 and older has Alzheimer’s. By 2025, nearly 3 in 10 people age 65 and older will have Alzheimer’s. African-Americans are about twice as likely to have Alzheimer’s or other types of dementia as older whites. Hispanics are about one and one-half times as likely to have Alzheimer’s or other types of dementia as older whites. Alzheimer’s is the sixth-leading cause of death in the U.S.
Alzheimer’s is the fifth-leading cause of death in Minnesota. 94,000 people in Minnesota have Alzheimer’s today. By 2025, Minnesotans with Alzheimer’s will number 120,000, up 28 percent. Alzheimer’s is the only top 10 cause of death that cannot be prevented, cured or slowed. Despite the lack of therapies that slow or stop Alzheimer’s, studies have consistently shown that active management of Alzheimer’s and other types of dementia can improve quality of life for affected individuals and their caregivers. Active management includes participation in activities that are meaningful and bring purpose to one’s life. This information was compiled from the Alzheimer’s Association’s 2018 Alzheimers Disease Facts and Figures report, the Minnesota Department of Health’s Statewide Health Improvement Partnership fact sheet (March 2017) and 2016 Minnesota Health Statistics report. "House of Memories" is National Museums Liverpool’s museum-led dementia awareness training program. It offers training, resources and activities to enable caregivers to provide person-centered care for people to live well with dementia. National Museums Liverpool has been running "House of Memories" at the Museum of Liverpool since 2012, working with people in the health and social care sector and training more than 12,000 caregivers across England to date. Part of the program includes the award-winning "My House of Memories" app; a digital app designed in consultation with people living with dementia and their caregivers, and the first of its kind in the world, which was launched at the House of Commons in 2014. The program has received recognition from Museums & Heritage, winning the National Education Initiative Award in 2014, and also won the Innovate Dementia European Award for the My House of Memories digital app in 2014. It is cited as an example of best practice in the Museums Association’s vision for the impact of museums: Museums Change Lives. In 2015 "House of Memories" won the Best Dementia Friendly Partnership Working at the Alzheimer’s Society’s Dementia Friendly Awards. In 2016, it won the North West Adult Learners Awards Health and Care, and in 2017, "House of Memories" was a commendation winner for the "My House of Memories" app at the Jodi Awards, as well as a winner at the North West NHS Clinical Improvement Awards. These images may be used for editorial purposes in magazines, newspapers and online to promote “House of Memories.” Credit information is listed.